RJG Construction Company, Inc. installs only the highest quality manufactured products for Foundation Repairs. 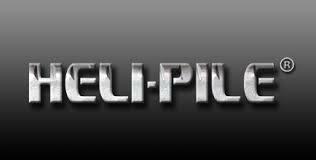 Installation equipment and anchors are obtained from the most reputable and trusted companies in the industry. 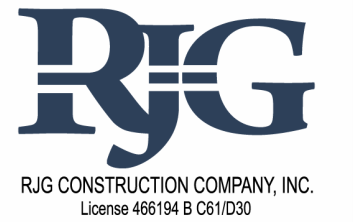 RJG Construction Company, Inc. utilizes materials provided by MacLean Dixie, Earth Contact Products, Ideal Group, Pier Tech, Heli-Pile, Pengo, obtained from Advanced Support Technology, Inc. -the most highly regarded helical product distributor in California for the past 25+ years. 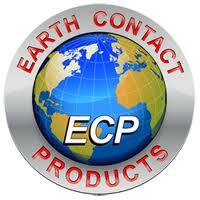 In California most major cities require that all Helical Foundation Systems and devices are ICC-ES AC358 approved. RJG Construction Company, Inc. abides by this standard and uses MacLean Dixie Products in these situations. MacLean Dixie is the only supplier that has met the requirements for its round and square shaft product line defined by the International Building Codes ICC-ES AC358 acceptance criteria for helical foundation systems and devices (ICC-ES Evaluation Report Number ESR-3032). This should be extremely important criterion when selecting a company to work on your next project in order to protect your investment for years to come. Need Help Finding an Engineer?